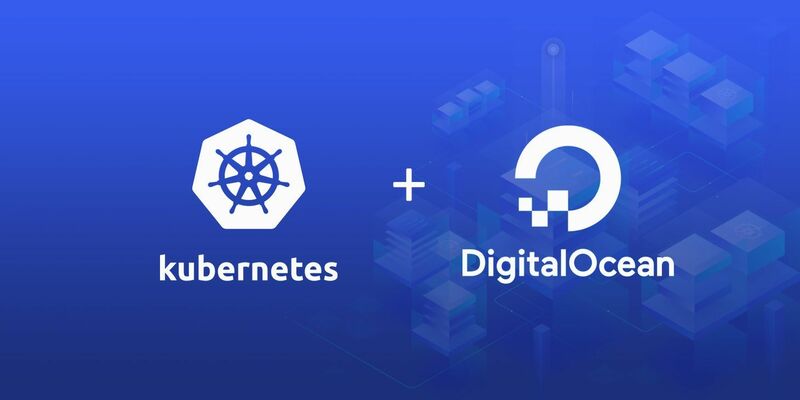 This is a multipart tutorial and walkthrough on setting up a $65 kubernetes cluster on DigitalOcean's droplets using CoreOS. It's mostly a manual setup until DigitalOcean releases their managed kubernetes service here. You'll need a Digital Ocean account, if you don't have you can get one with a free $10 credit here. 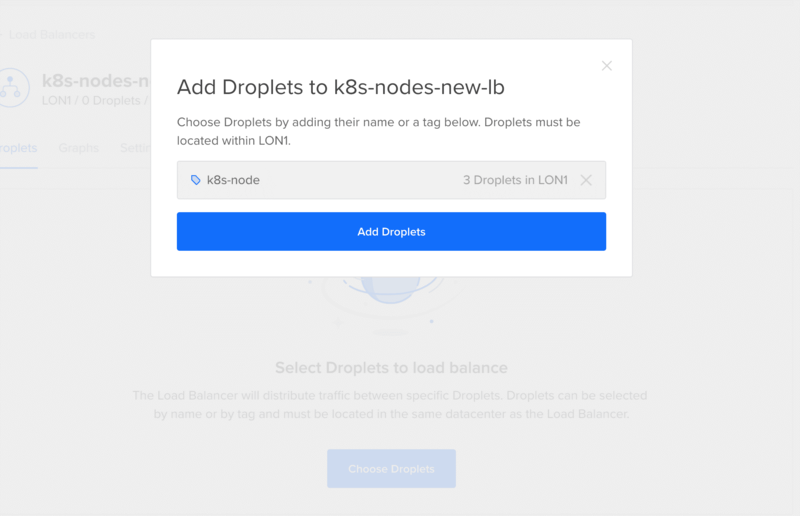 Create a droplet using the current stable version of CoreOS. Minimum recommended droplet spec: 2GB Ram, 2 vCPU ($15/month). Choose your preferred region, select private networking, add your ssh-key (you won't be able to create the droplet without it), enter your preferred hostname and finally add the tag k8s-master. Note: Do not add block storage and remember the region used, you'll need it for the worker nodes later on. Lines 3-6: Install and enable the docker systemd service. Lines 8-12: Install CNI plugins (required for most pod network). Lines 14-20: Install kubeadm, kubelet, kubectl binaries. Lines 22-27: Install and enable kubelet systemd service. Lines 29-30: Add /opt/bin to global path to use binaries installed from lines 14-20. Lines 32-37: Configure the kubelet service to use DigitalOcean's private ip for routing. All should go well without any issues at this point, if you have issues, please revisit steps again. We will be using the Flannel network which requires our pod network cidr to use 10.244.0.0/16 ip range to work properly, so we will pass those options to the kubeadm init command. Note: It might take about a minute or two to complete. Patience my friend, patience. Note: Make sure you copy the command on Line 65 (i've masked my own details), you'll need it for the worker nodes to join the k8s cluster. Notice the status is NotReady, and it won't be until we bootstrap the worker nodes. Note: You MUST install a pod network add-on so that your pods can communicate with each other. The network must be deployed before any applications. Also, kube-dns, an internal helper service, will not start up before a network is installed. kubeadm only supports Container Network Interface (CNI) based networks (and does not support kubenet). 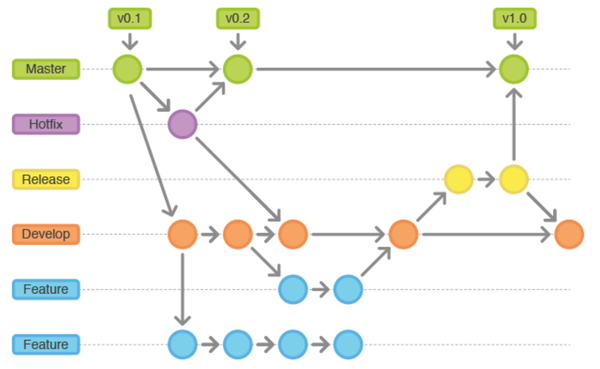 Create 3 identical droplets using the current stable version of CoreOS. Minimum recommended droplet spec: 2GB Ram, 1 vCPU ($10/month). Choose the same region used for the k8s-master node, select private networking, add your ssh-key (you won't be able to create the droplet without it), enter your preferred hostname and finally add the tag k8s-node to all worker nodes (this will be needed later on for the load balancer). Note: Do not add block storage. Kubenetes and related services are installed now and the workers nodes are ready to join the cluster. Using the command that was output on Line 65 from the kubeadm init command above, we'll run it on each worker node. [discovery] Trying to connect to API Server "<master-ip>:<master-port>"
[discovery] Created cluster-info discovery client, requesting info from "https://<master-ip>:<master-port>"
[discovery] Cluster info signature and contents are valid and TLS certificate validates against pinned roots, will use API Server "<master-ip>:<master-port>"
[discovery] Successfully established connection with API Server "<master-ip>:<master-port>"
Notice how all the nodes are in Ready status. Touchdown! Note: This has been installed with the rbac configuration. In the PORT(S) column for the ingress-nginx pod, port 80 maps to 32476 (will be different for you) and port 443 maps to 31967 (will also be different for you). To verify, goto each node's public ip on that port and you should see "default backend - 404". If that's the message you see, congrats! Now that we have a fully working kubernetes cluster, we need to make sure our all deployments/pods are reachable from all nodes. Login to your digital ocean account, goto Networking > Load Balancers > Create Load Balancer ($20/month), give your load balancer a name, select the same region as all the worker nodes and proceed to create it. Once the load balancer has been created, we'll configure it using the tag k8s-node to automatically select all the worker nodes only. To get the load balancer properly working, additional configuration is needed. Note: Make sure to use passthrough for HTTPS protocol. 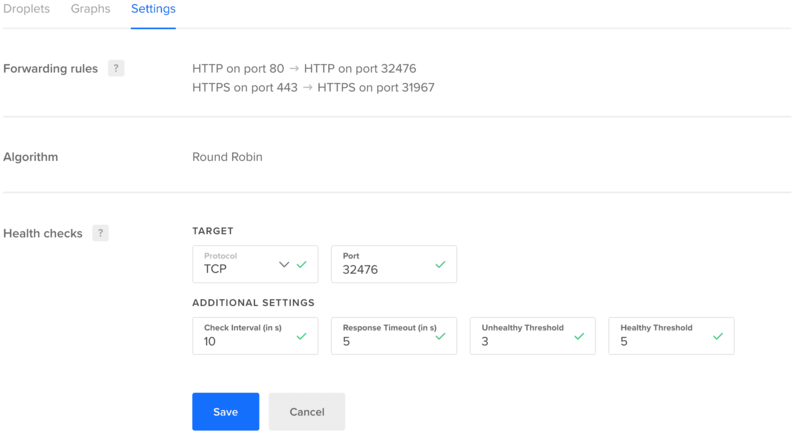 Now you can visit the load balancer ip and you should see the "default backend - 404" which represents a round robin connection to all the worker nodes. Hurray!!! You can now configure your domain eg 'example.com' to point to the load balancer ip. To test if our cluster and deployments works ok, let's deploy a simple echo server. 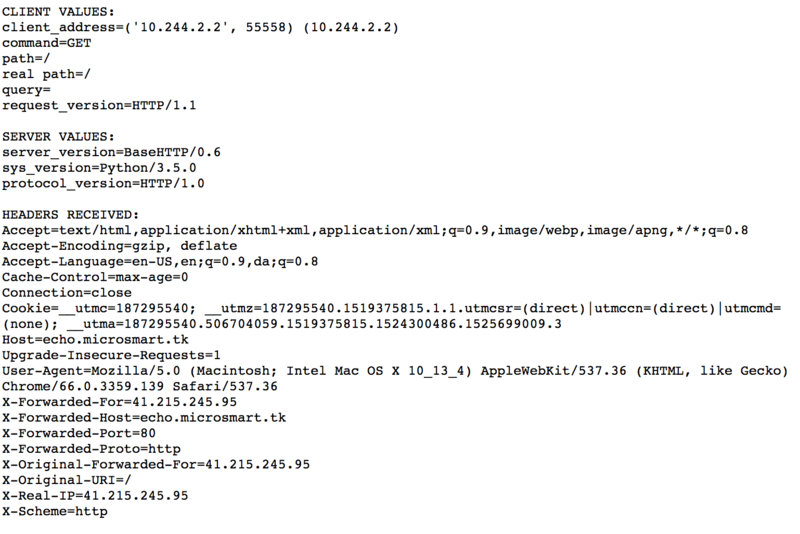 Note: Don't forget to update Line 47 with your own domain pointing to your load balancer ip. If you are here, well done. You've made it this far, thanks for sticking with me up to this point :). Next on the series, i'ld be writing on how to add persistent volume support backed by using digitalocean's block storage, installing helm (the kubernetes package manager), installing the kubernetes dashboard & heapster (for report charts) and finally add automatic ssl certificates from letsencrypt for our clusters ingress resource created from ingress rules.